The World Health Organization has now publicly classified glyphosate, the active ingredient in Monsanto’s herbicide Roundup, the world’s most widely-used weed killer, as “probably carcinogenic to humans.” WHO’s cancer arm, the International Agency for Research on Cancer (IARC) decided that glyphosate is “probably” cancer-causing after researching various studies of exposure, published since 2001, mostly agricultural, in the United States, Canada, and Sweden. IARC has also noted that there’s “limited evidence” that glyphosate will cause non-Hodgkin lymphoma or lung cancer in humans, but more “convincing evidence” that the herbicide can cause cancer in laboratory animals. Unsurprisingly, Monsanto is not amused with the WHO’s stance on the safety of Roundup and Philip Miller, vice-president of global regulatory affairs has reportedly fired back, saying, “We don’t know how IARC could reach a conclusion that is such a dramatic departure from the conclusion reached by all regulatory agencies around the globe.” Although the safety of Roundup and other herbicides is widely debated, the WHO decision has been presented in an analysis in The Lancet Oncology and additionally published on the IARC website. Unfortunately, this new development doesn’t prove concretely, one way or the other, that the herbicide glyphosate is safe or unsafe for humans. That said, we, and likely many others, hope that the WHO’s statements at least open the door to further scientific inquiry, conversations and studies into how these types of chemicals may negatively affect humans and the environment. 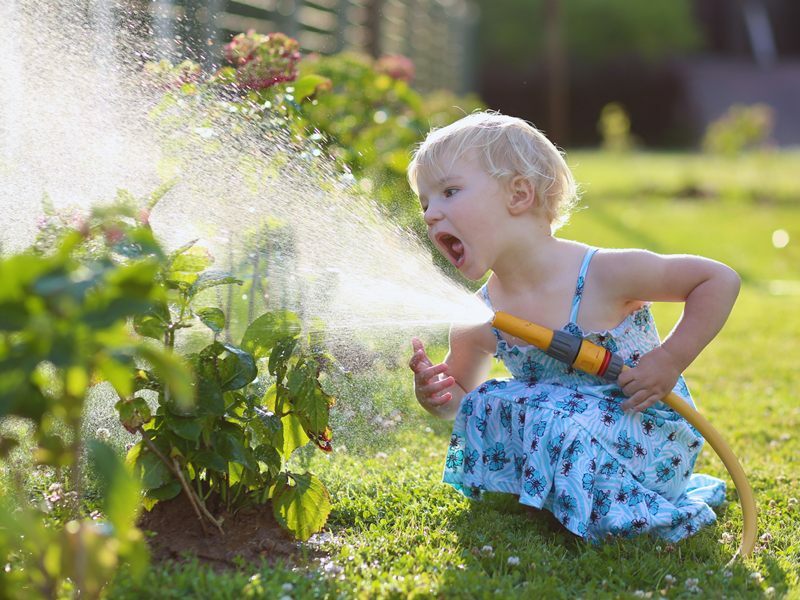 Lastly, because we don’t yet know the full consequences of too much exposure to chemical weed killers, play it safe and plan a natural family garden and yard. Your kids and pets roll and romp in your yard and you’ll be eating the fruits of your labor in the garden, so it would be wise to keep chemicals out. The World Health Organization has now publicly�classified glyphosate, the active ingredient in Monsanto's herbicide Roundup, the world's most widely-used weed killer, as "probably carcinogenic to humans." WHO's cancer arm, the International Agency for Research on Cancer (IARC) decided that glyphosate is "probably" cancer-causing after researching various studies of exposure, published since 2001, mostly agricultural, in the United States, Canada, and Sweden. IARC has�also noted that there's "limited evidence" that glyphosate will cause�non-Hodgkin lymphoma or lung cancer in humans, but more �convincing evidence� that�the herbicide�can cause cancer in laboratory animals. Unsurprisingly, Monsanto�is�not amused with the WHO's stance on the safety of Roundup�and�Philip Miller, vice-president of global regulatory affairs�has reportedly fired back, saying,�"We don't know how IARC could reach a conclusion that is such a dramatic departure from the conclusion reached by all regulatory agencies around the globe." 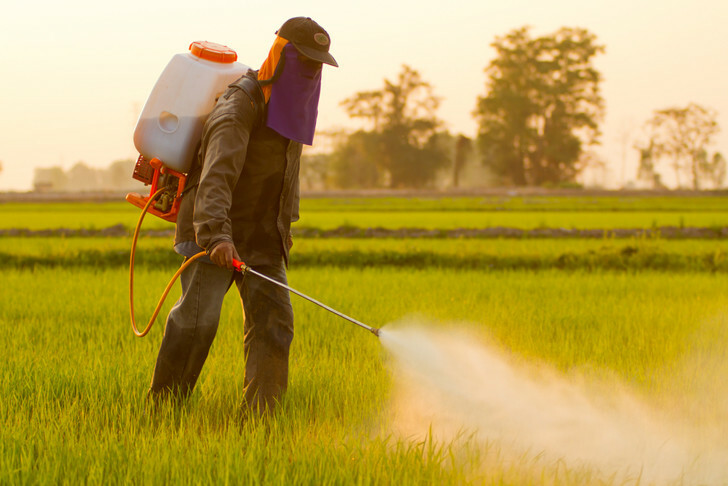 Although the safety of Roundup and other herbicides is widely debated, the WHO decision has been presented in an analysis in The Lancet Oncology and additionally published on the IARC website.